14 oz. 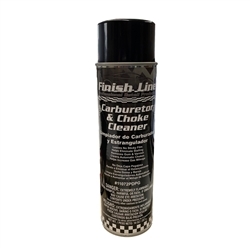 Bottle Carburetor & Choke Cleaner. Leaves no sticky film and helps eliminate stalling. 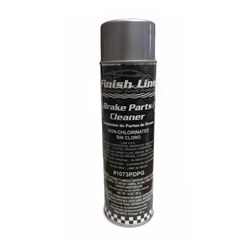 Removes gum and varnish, cleans automatic chokes, and helps increase gas mileage. 14 oz. bottle RD-90 retards rust, drives out moisture, lubricates, and penetrates rust on any metal. Harmless to paint, plastics, rubber, fabric. Does not contain silicones. A high performance solvent based undercoat for the underside or side panels of automotive vehicles, highway trailers, bus bodies, travel trailers, etc. It provides a flexible and abrasion resistant coating for superior protection against corrosion caused by moisture, salt and and alkalis. Menzerna Paint Refresh Professional Grade Detail Spray is versatile. It can be used on paint, glass, plastic, and chrome without streaks. For busy production detailers, speed is key but so is delivering a shiny, clean vehicle. Menzerna Paint Refresh offers both. And, since it is silicone-free, it can be used in a body shop environment. In one step, Menzerna Paint Refresh Professional Grade Detail Spray leaves a light protective coating that resists dust, dirt, and water. Use it any time over your existing paint protection to rev up the gloss and remove light contamination. Once you've polished and sealed your vehicle with Menzerna products, use Menzerna Paint Refresh to maintain the flawless shine, quickly and easily. Superflex T-Bar Waterblade. 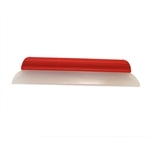 Soft, flexible silicone blade and handle mold to any surface and will not scratch. The authentic Y-Bar Waterblade. 14" soft, flexible silicone blade molds to any surface and will not scratch. Easily glides over and around chrome strips, sharp edges, and grooves. The authentic Y-Bar Waterblade with extender. 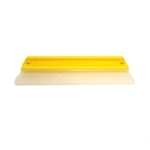 18" soft, flexible silicone blade molds to any surface and will not scratch. Easily glides over and around chrome strips, sharp edges, and grooves. High gloss swirl remover. 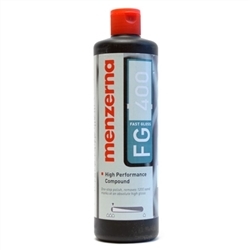 Menzerna super finish 3500 (SF 3500) is a versatile high-gloss polish for all automotive clear coats. SF 3500 removes polishing marks, micro-scratches and holograms for a brilliant deep gloss. 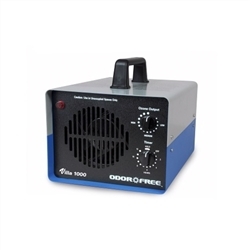 Treat up to 1,000 square feet, timer can be set up to 12 hours- there is also a "hold" selection on the timer so the space can be treated for longer periods if necessary to eliminate more deeply engrained odors. Dial to select ozone layer, this model has a variable output control that will produce from 150 up to 1800mg per hour of ozone. Comes complete with plates and filter. This model is for large spaces.